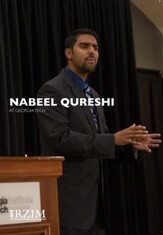 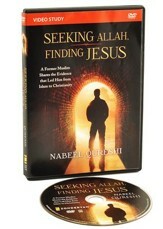 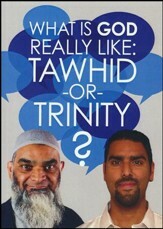 Nabeel Qureshi is a speaker with Ravi Zacharias International Ministries. 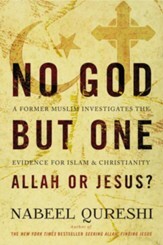 He holds an MD from Eastern Virginia Medical School, an MA in Christian apologetics from Biola University, and an MA in religion from Duke University. 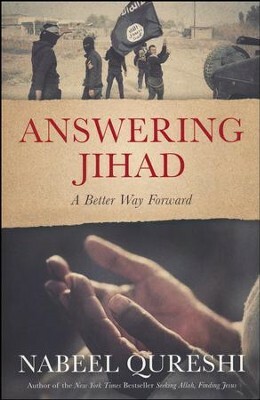 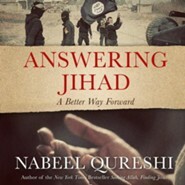 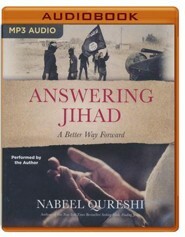 I'm the author/artist and I want to review Answering Jihad: A Better Way Forward.